These lovely heart shaped tea bags will leave an everlasting impression with your guests. ❀❀ **Heart Shaped Tea Bags / Made in France** ❀❀ Like the soft whisper of love that flutters and lingers, these lovely heart shaped tea bags will leave an everlasting impression with your guests. Each tea bag is hand cut, hand filled and hand stitched, along with a lovely tag ready to offer. These heart shaped tea bags are perfect as tea party favors, baby shower favors, bridal shower favors, wedding favors, housewarming, Christmas favors, Thanksgiving, and many more! 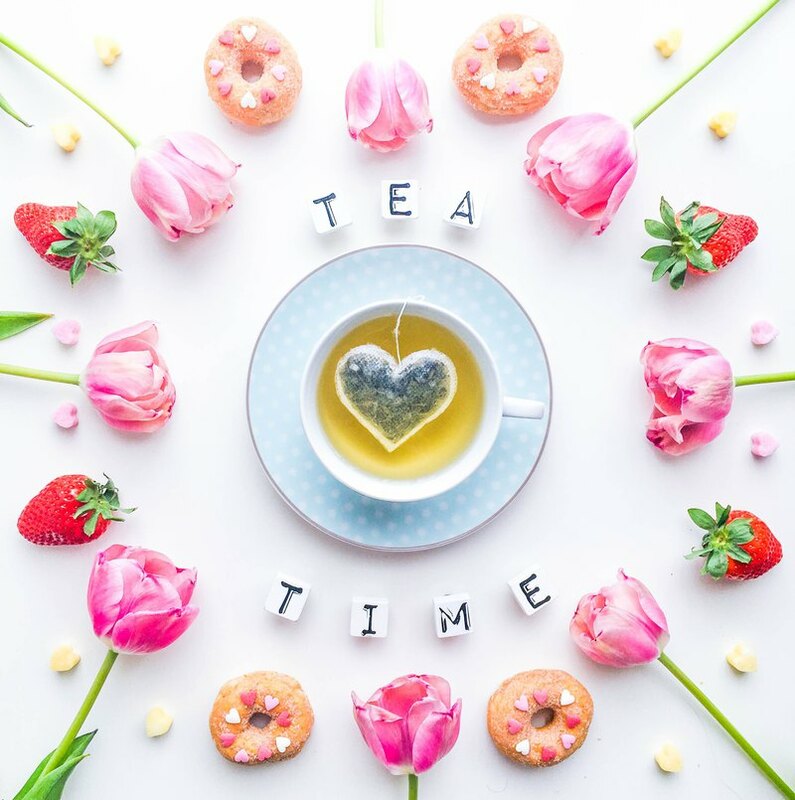 * 5 tea bags included in the package * Color of the thread is white * Various tea flavors to select from our list We select the best teas for our shaped tea bags to offer you a delightful tea time. Our selection include natural ingredients and flavors for your enjoyment - to drink without moderation hot or cold. https://imgix.ttcdn.co/i/product/original/0/440727-ae61b63700c6466db7a27ffead73342d.jpeg?q=100&auto=format%2Ccompress&w=2000 **Looking for additional gift ideas? Check out these:** ❀ **Cloud shaped tea bags:** https://en.pinkoi.com/product/6bjZZGxP?category=10 ❀ **Cat shaped tea bags:** https://en.pinkoi.com/product/WeN6Ya5M?category=10 ❀ **Star shaped tea bags:** https://en.pinkoi.com/product/RwJ38J5s?category=10 Thanks for stopping by and happy tea time! Bisous! * Due to monitor differences, color of actual product may slightly differ. **Processing time** The time I need to prepare an order for shipping varies between 3 to 5 business days. **Estimated shipping times** - France: 1-3 business days - Europe: 3-7 business days - North America: 7-15 business days - Asia Pacific: 14-21 business days - Australia, New Zealand and Oceania: 14-21 business days - Latin America and the Caribbean: 14-21 business days - North Africa and the Middle East: 14-28 business days **I'll do my best to meet these shipping estimates, but cannot guarantee them. ** **Customs and import taxes** Buyers are responsible for any customs and import taxes that may apply. I'm not responsible for delays due to customs.